A couple cents I'll throw in here..
Wireless dc controller! I'm cautiously optimistic. If all they are doing is making some wireless controllers then ill be pretty let down. I'd rather they spent some time making the controllers better. I mean yeah guys bluetooth is awesome but how about a higher quality analog stick. Maybe we just remain cautiously optimistic - new accessories for DC in 2018 is still pretty impressive. I'm hoping they do put out lightguns that work on modern TV's and ya for sure more official boxes or converters/upscalers to HDMI that all games can work with. Just about every other retro system out there, official or not, has these. I was pretty excited to see the news about this. I don't see why all the pessimism? Most modern gamers want wireless controllers. I for one do, and hate wires. The thing for me though, is that it is literally only a matter of time before these Bluetooth dongles have a firmware hack to allow working with Xbox One and PS4 controllers. So I really don't see what there isn't to like about that? 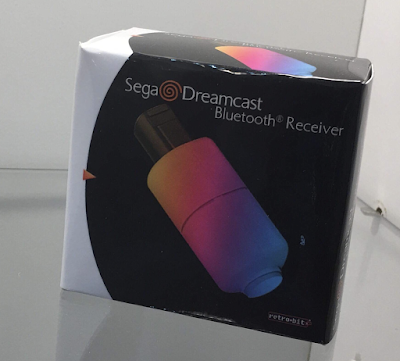 How they will be paired with it remains to be seen as I don't see any sync buttons on either wireless dongle for the Saturn or the Dreamcast adapters. 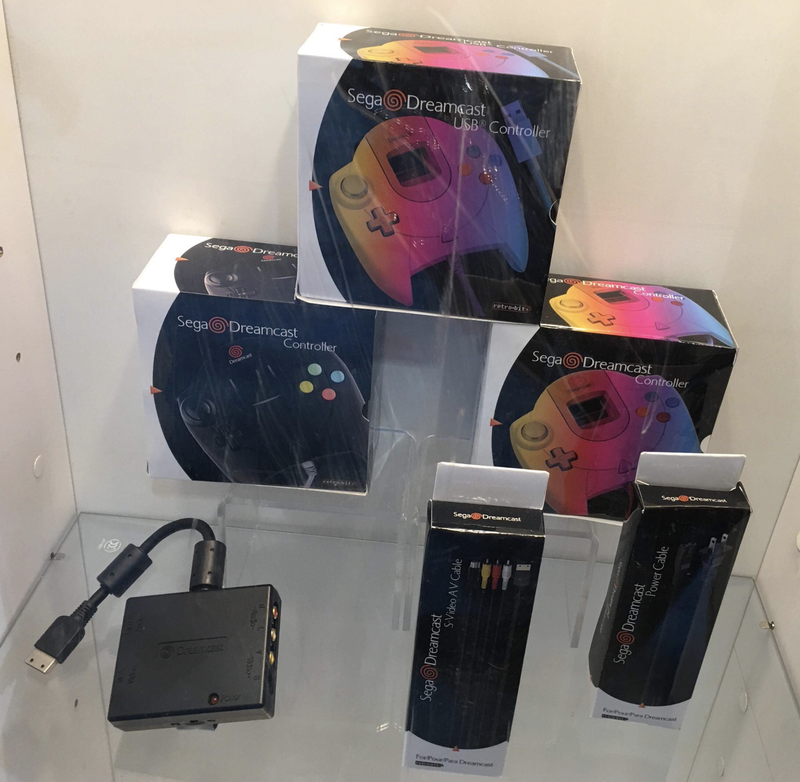 Also, with that also being said, want to make a bet that even if the wireless Saturn controllers aren't supported, that they will be hacked to do so? Who wouldn't want a Saturn wireless controller on their DC? Hell sign me up for a white one to make the console and I will be happy. Great news!, I do hope this is is not some tectoy crap and will actually feel like a SEGA product(hopefully original molds!?). I could definitely use a black wireless controller to match my black sega sports Dreamcast! I hope the bluetooth dongle makes them interchangeable across systems, AKA will I be able to connect the bluetooth Saturn controller to the Dreamcast bluetooth dongle? 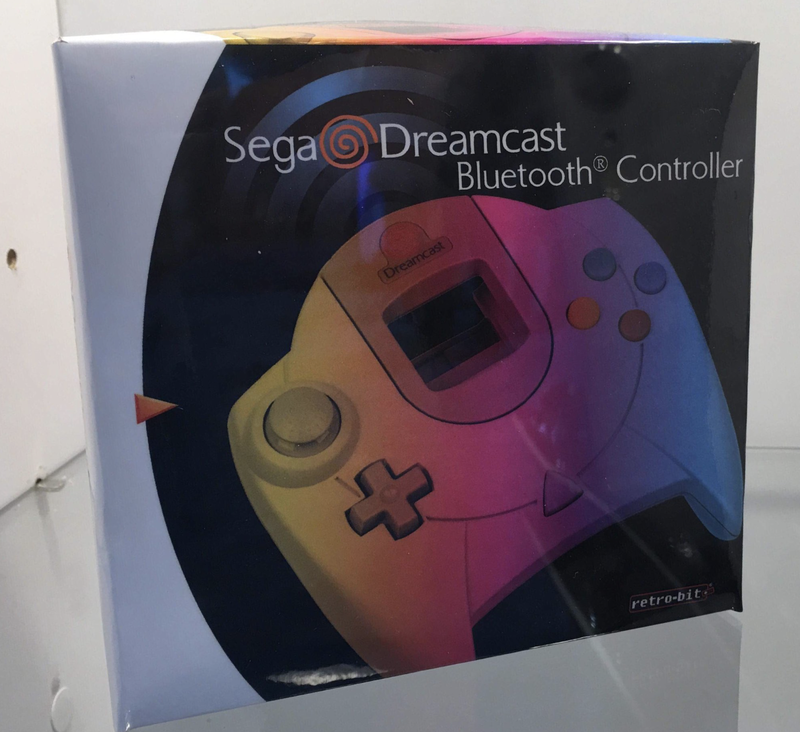 Because TBH I will happily take the Mega Drive and Saturn pads but maybe pass on the Dreamcast ones haha.